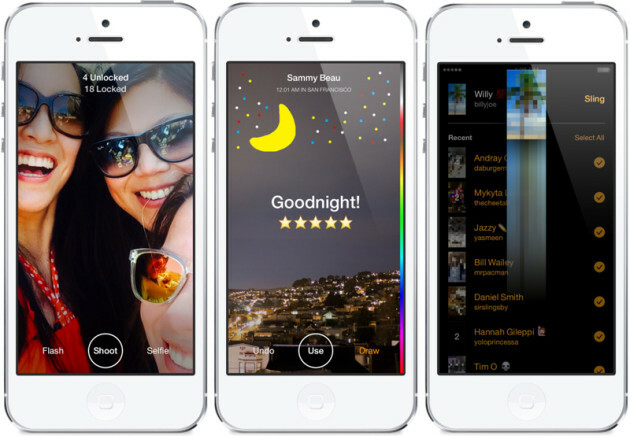 Facebook has just released their brand new app, Slingshot to compete against Snapchat. The new app has been developed by Facebook’s Creative Labs division, which previously released the Paper app for iOS. Slingshot was created at Facebook’s December Hackathons last year. Slingshot seems like an amalgamation of Snapchat, Vine and Instagram but it’s surely more than what it seems. There’s also a cool twist. With Slingshot, you will need to reply back with a photo or a video if you want to see the photo or video someone has sent you. You can send a picture or videos up to 15 seconds with text and drawings through Slingshot. A picture can be removed via a simple swipe and they are removed from the recipient’s phone as well. You will not need a Facebook account to use Slingshot, in fact your mobile phone number will be attached to your Slingshot account. You can go ahead and import contacts from Facebook as well. 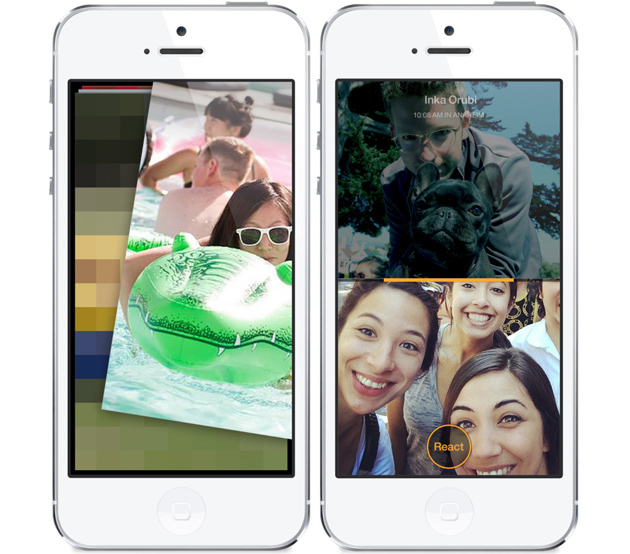 We were recently acquainted with Slingshot, when Facebook accidently released it on the App Store. It is also not the first time that Facebook is trying to take on Snapchat, the company previously released Poke, which was killed off recently. Slingshot surely looks pretty cool. Sadly, the app is only available in the U.S. for Android and iOS. Facebook hasn’t revealed when (and if) the company plans to bring Slingshot to the rest of the world. If you live in the U.S., you can go to sling.me/download and get the app.